BETWEEN them they have more than 3000 games of NRL experience, 114 Origins and 104 Test matches to their names and they're all playing in Gladstone next month. 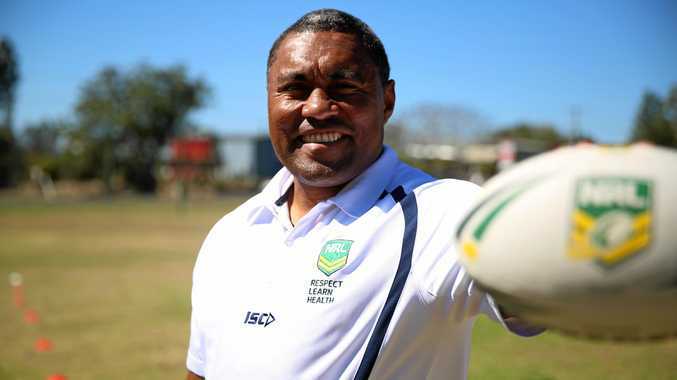 As Gladstone continues to celebrate 100 years of rugby league, the International Legends of League event is coming to the region from August 1-4. The first three days will involve schools clinics, bowls day and a Legends dinner. The top 100 Gladstone players of all time will also be chosen. The event culminates with the Australian All-Stars taking on the Gladstone All-Stars at Marley Brown Oval from 7pm on Saturday, August 4. Players pulling on the Australian All-Stars jersey include Petero Civoniceva, Ashley Harrison, Scott Prince, Ben Hannant, Bryan Niebling, David Shillington, Nathan Friend, Chris Walker, Reni Maitua, John Hopoate, Craig Teevan, Michael Crocker, Noel Goldthorpe, Stu Kelly and Kevin Campion. The star power doesn't wane on the Gladstone All-Stars side, who will be coached by Chelsea Baker and feature a host of 'Old Boys' from local teams. The day kicks-off with two women's rugby league matches with Calliope taking on Yeppoon at 11am and Wallabys tackling Valleys at 12.30pm. 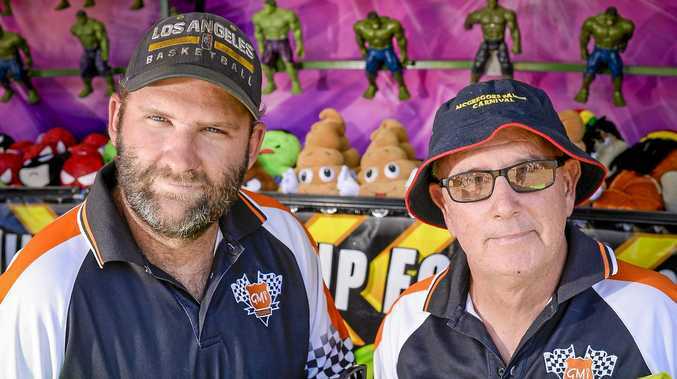 The men take over from 2pm with Brothers playing Yeppoon in all three grades. We're giving 30 lucky readers the chance to win a family pass to catch all the live action of the Legends of League Match, taking place at Gladstone's Marley Brown Oval on Saturday, August 4. Entry forms will run in the paper daily and online from July 6-19. Simply fill in the entry form published in The Observer and place in an envelope marked "Legends of League" and mail or drop into The Observer, or fill in the online entry form at gladstoneobserver.com.au/competitions.